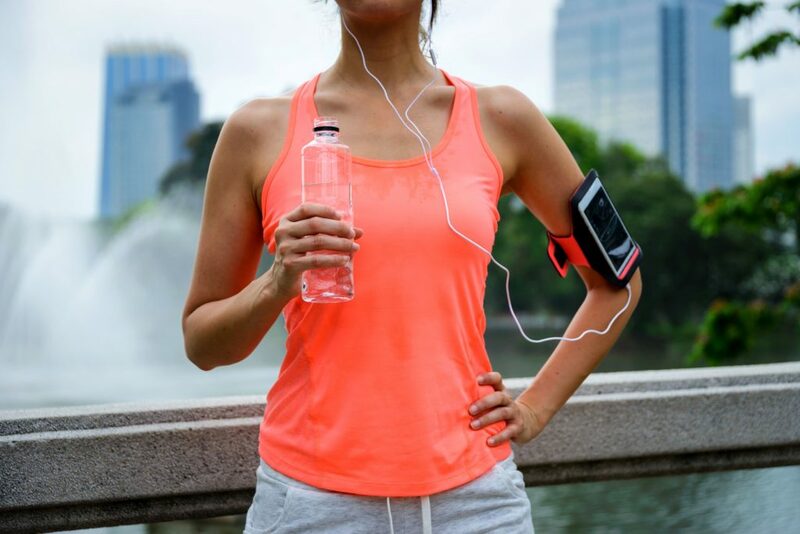 Sure, heading off to the gym seems like the perfect way to keep our health in check, but if you’ve found yourself doing a ‘pit check even after your gym outfit has been through the laundry them it might be time to learn how to get that smell out of your workout clothes once and for all. After all, no one likes a stinky gym buddy, right? Although it might seem natural to add in a ton of detergent to ensure our clothes come out nice and clean, this could be having the opposite effect. 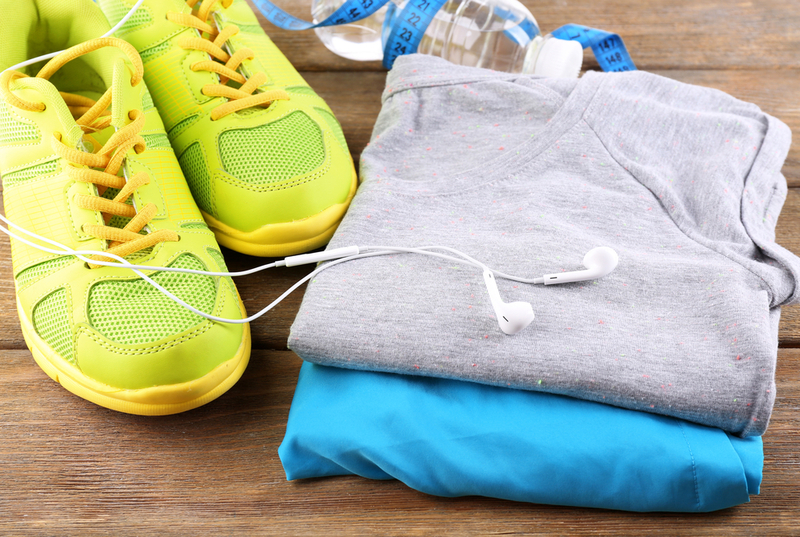 Gym clothes are made of stretchy materials and designed to be breathable. However, too much laundry detergent can build up on clothes and cause them to hang onto the bacteria and smell from our sweaty workouts. Laundry is something that many of us put off doing, but if you want to remove the smell from your workout clothes, then you might have to fall in love with the chore. The quicker we tackle the scent, the quicker we can get to work on removing it from the fabric. Plus, wet smells are much easier to remove than ones that have dried in. Nothing can quite beat the fresh smell of lemon. Now, it seems as though the citrus can work its magic on your smelly gym clothes, too. The citric acid works wonders to break down any oils that have found their way onto your clothes. Plus, you will be left with that light lemony fragrance as you work up a sweat at your next spin class or weights session. Oh, the wonders of Mother Nature. Now, it looks as though she’s back at it with another savior as the great outdoors can help remove the smell from our gym clothes once and for all. One of the best ways to ensure your threads are fresh is to get them all washed before hanging them on the laundry line outdoors. The fresh air will help give that light smell to them all before your next workout. We know; it sounds out there. However, sticking your clothes in the freezer might remove that smell without having to wait to do your laundry. Although this doesn’t mean you can skip out on a wash, putting your workout clothes in a deep freezer will help to freeze any smells or bacteria out of the materials, meaning they will smell fresh for your next use. Just be sure to put them in a plastic bag first - you don’t want gym sweat all over your food! Working up a sweat is one of the best ways to make sure we’re keeping on top of our health, and nothing should get in the way of our latest fitness class, should it? Well, smelly workout clothes no longer have to be an issue thanks to these many hacks that can get all that sweat and bacteria out leaving them ready for the next time.